The 2019 Porsche 718 Cayman is exactly what enthusiasts want out of a luxury sports car — high-level performance, sophisticated interior and first-rate reliability. 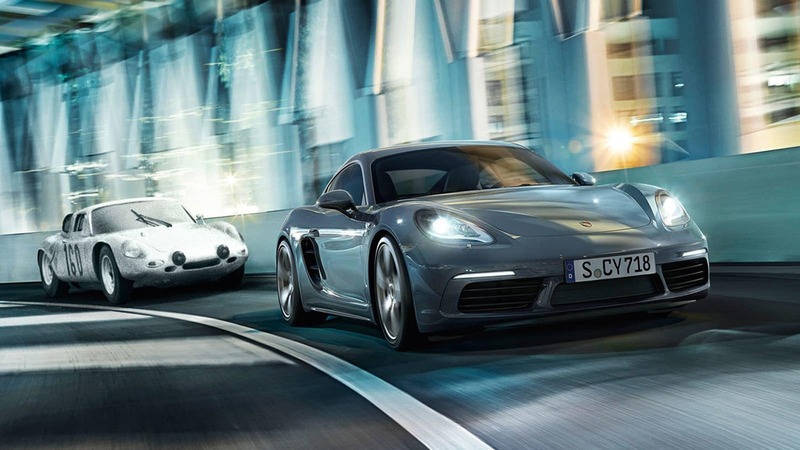 The 718 Cayman is powered by a 2.0-liter turbocharged engine producing 300 horsepower while the Cayman S is powered by a 2.5-liter turbocharged engine producing 350 horsepower. 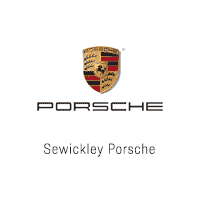 True to their sportscar pedigree, both engines are mated either to a 6-speed manual transmission or Porsche’s lightning-quick PDK automatic transmission and rear-wheel drive. 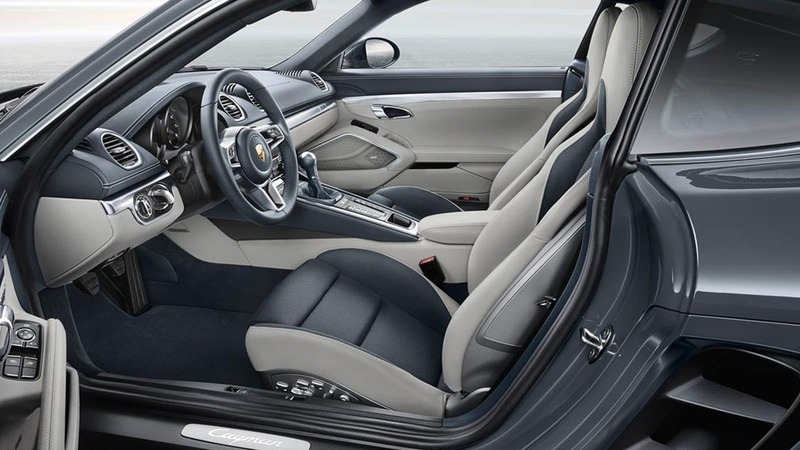 Not a stripped-down race car interior, the cabin of the 718 Cayman surrounds you with premium materials and the outstanding Porsche craftsmanship. With an unrivaled combination of performance, quality and pricing, the 2019 Porsche 718 Cayman is one of the smartest purchases you can make if you’re in the market for a luxury sports car. When you’re in the market for a luxury two-seat sportscar, the last thing you’re looking for is a “base model” without options. So although it would be easy to say that in it’s “base” configuration, the Cayman holds a price advantage over the Mercedes-Benz AMG SLC43, we went the more likely route of optioning each of the cars below with an Automatic (PDK) Transmission, 14-way Power Heated Seats, Automatically Dimming Mirrors with Integrated Rain Sensor, and 2-zone Automatic Climate Control as well as some necessary center-stack options like Navigation, and an upgraded Audio System. Spoiler Alert – the 2019 Porsche 718 Cayman is still less expensive after a full list of options as you can see in the chart below. Car & Driver ranks the AMG SLC 43 ninth amongst all sportscars. Want to take a guess at what car they rank as #1? Second Spoiler Alert – of course, it’s the Porsche 718 Cayman! Weight 2,944 lbs. 2,988 lbs. 3,541 lbs. The AMG SLC43 is over 500 pounds heavier, and like an athlete past his prime, all that extra weight prevents it from keeping pace with it’s lighter, more agile competitors – namely the 718 Cayman and 718 Cayman S. So if you’re looking for the 2-seat sportscar with more nimble handling a higher top speed – look no further than Car & Driver’s top-ranked sportscar, the 2019 Porsche 718 Cayman and the 718 Cayman S.